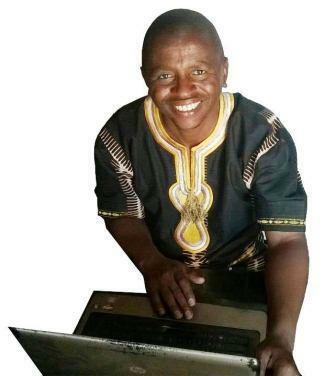 I’m Qhubekani aka The Click Guy, a long form content scientist and copywriter. My work has been featured in top sites like Crazy Egg, Tech Wyse, Conversion Sciencies, and SEO chat. According to my cheeky wife’s unsubstantiated claims, I’m an irresistibly handsome guy. Judge for yourself. Whether I’m researching, writing or promoting it, my freakiness invariably emerges. 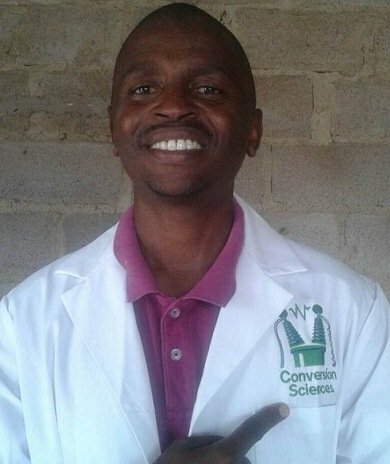 Speaking of promotion, Conversion Sciences were so thrilled by my engagement prowess on Twitter that they shipped a lab coat halfway across the world in appreciation. I told you I’m a content scientist, didn’t I?! I’m humbled that some respected folk on the web have said some nice (unsolicited) things about my content. First up, Aaron Orendorff Editor In Chief of Shopify Plus and Forbes Top 10 B2B Content Marketer. Next, Jacob McMillen, a top copywriter, content strategist and freelance writer coach. 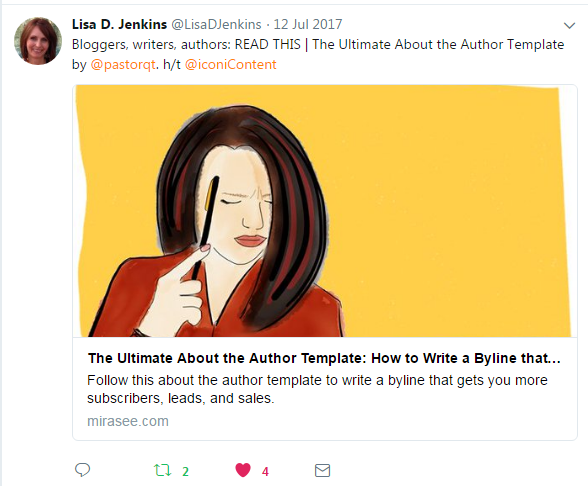 Finally, Lisa Jenkins, Managing Editor of Social Media Examiner tweeted my post as a must read for writers. Now that you’ve heard from content marketing influencers, I hope you’re confident that if you let me work on your content, it’ll be in good hands. Frazzled by non-converting content? I can help with that. 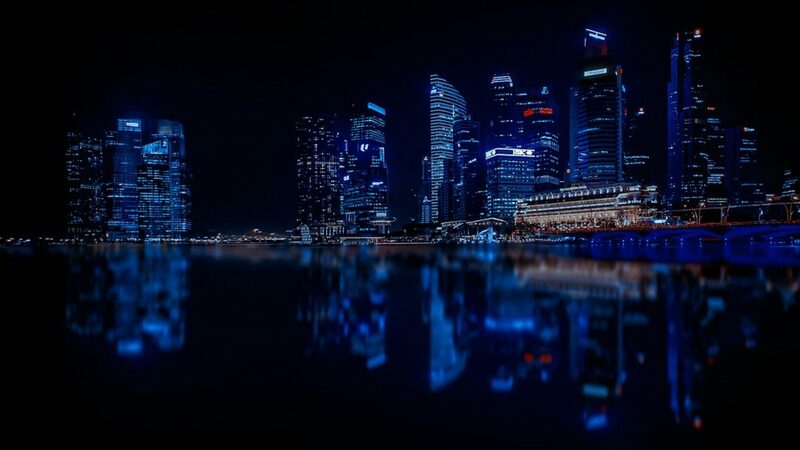 Want to generate more leads? I can help with that. Desire high ranking content? I can help with that too. Need a results-getting copywriter? I can help with that. Want an epic authority building piece? Certainly, I can help with that. Want me to prove I can do all this for you? Then check out my samples or see who I’ve worked with in the past. Or, if you’re already thrilled about working with me, get in touch and tell me about your project. Reaching out to me may be the best business decision you’ve ever made.